Herman's Amazing Hair Dye There are 27 products. 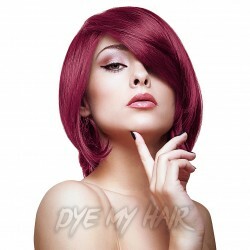 Get a rocking head of red hair with Herman's Amazing Semi-Permanent Hair Colour in Ruby Red! Get a color that'll have everyone jealous! Get Herman's Amazing Semi-Permanent Hair Colour in Patsy Purple!